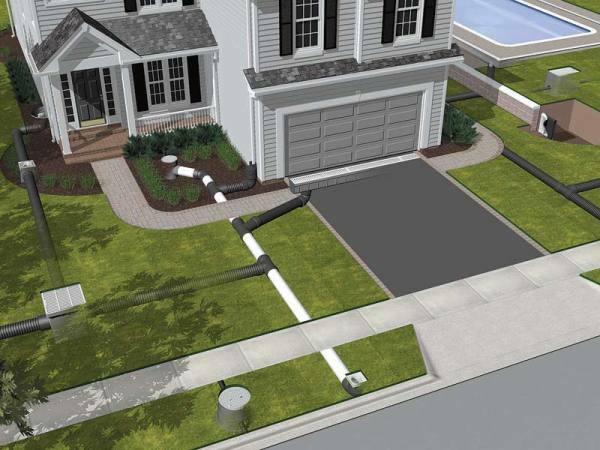 Site drainage and drainage correction are one of the most critical aspects in a landscape design-build process and are often times overlooked by many other contractors. 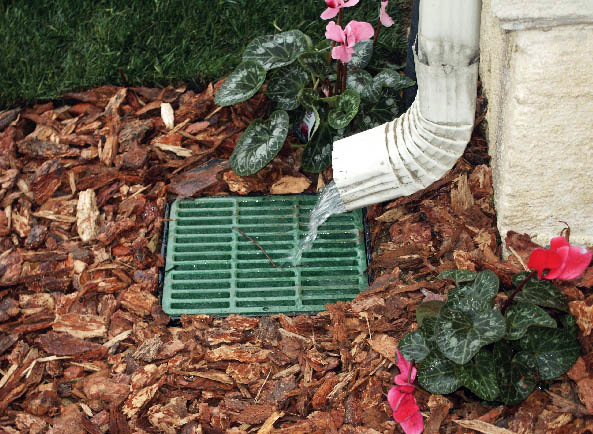 At Patios and More we first take a look at all possible site drainage issues and drainage correction solutions prior to creating your landscape design. Once your landscape design has been created and we move into the build phase of the project we use only the best in laser technology to ensure all elevations are correct prior to the start of your project. Drainage correction and site drainage are one of our specialties and we take great pride in achieving the correct resolution for your specific situation. Whether your project requires excavation, a catch basin, drain tile, french drain or a pop up emitter we have you covered.